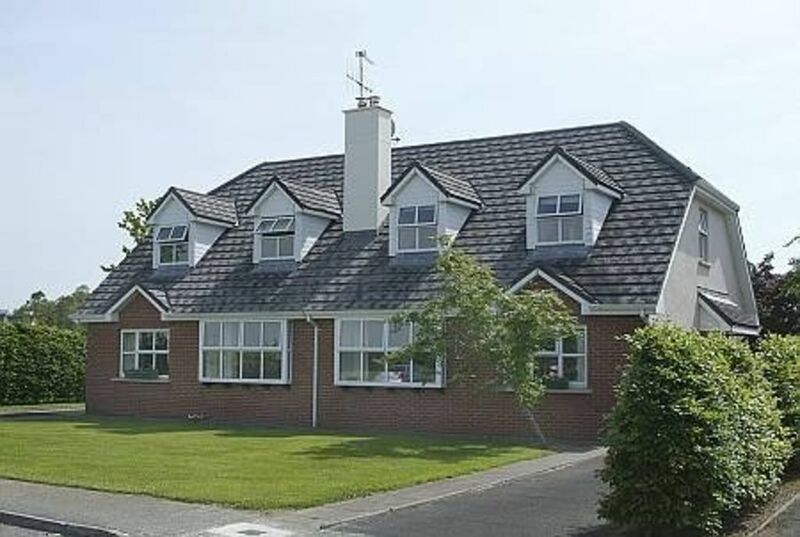 Dormer-style semi detached bungalow which is ideally situated, overlooking the National Parkland of Killarney. Within ten-minute walk of Killarney town centre and ten-minute walk of Ross Castle. Set in its own peaceful back and front gardens with private off-street parking. Nine-hole golf course located directly across the street, with a further five 18-hole courses within a ten-minute drive. Ballybunion ( rated as one of the top ten courses in the world), Tralee, Dooks and Waterville golf clubs are also within easy access of the property. Free Wifi is available. Killarney offers a gateway to the beautiful southwest of Ireland, is situated in the shelter of the famous MacGillycuddy's Reeks mountain range and surrounded by lovely lakeland and 25,000 acres of national parkland. Ross Castle Holiday home is adjoining the National Park - just imagine watching the wild Red Deer from the comfort of your bedroom window at the break of dawn! Killarney is a very special town, situated in County Kerry, traditionally referred to as 'The Kingdom' owing to its majestic scenery. The Gap of Dunloe, Muckross House and gardens, Ring of Kerry, Dingle Peninsula, and Beara Peninsula can all be explored from this home-from-home in Killarney. Fabulous property. Just far enough off the beaten path, but close enough to still walk! Great stay! Exactly as shown in pics. Easy walk to Ross castle, town and the Inec! Easy communication with the Kings! Will stay again next year!! The place was the best location - perfect for us. Walk to town was easy, cutting through Killarney house and coming out to our street. We were in and out of Killarney house many times. Lovely home, great for our group. Quiet area but close to town. We absolutely loved our stay at this home. We walked into Killarney for dinner and also to visit Ross Castle. Centrally located in what was our favorite part of our vacation holidays. Owners are very kind and attentive with any questions that we had. I highly reccomend. We can't thank our hosts enough for a lovely stay.